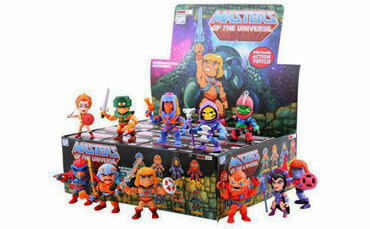 Heads up MOTU maniacs, Series 1 of The Loyal Subjects Masters of the Universe Action Vinyls have been re-stocked at Entertainment Earth. 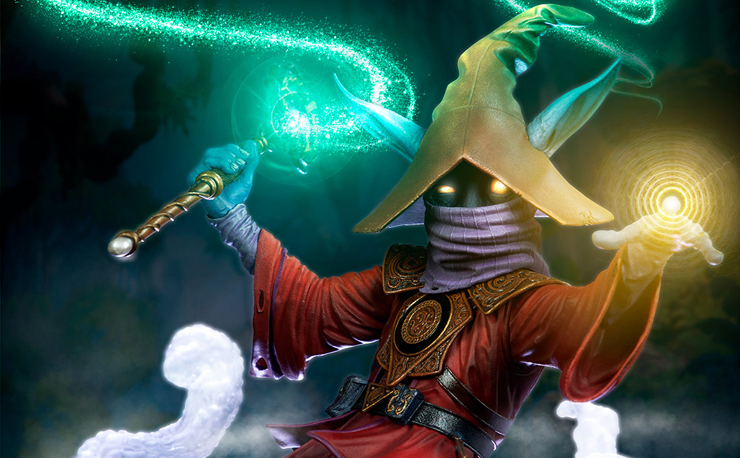 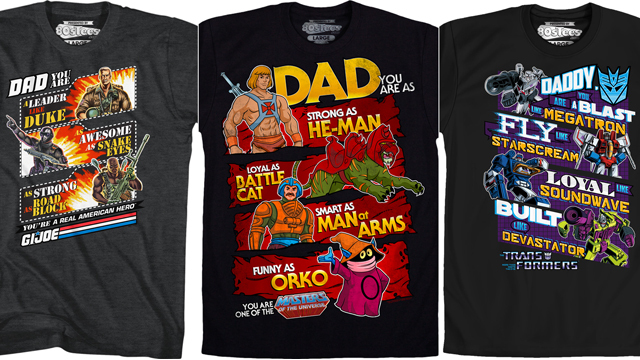 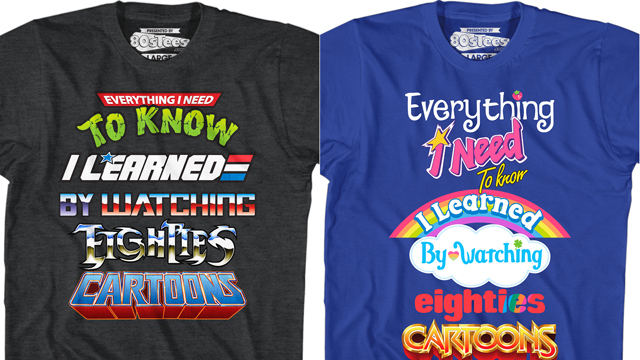 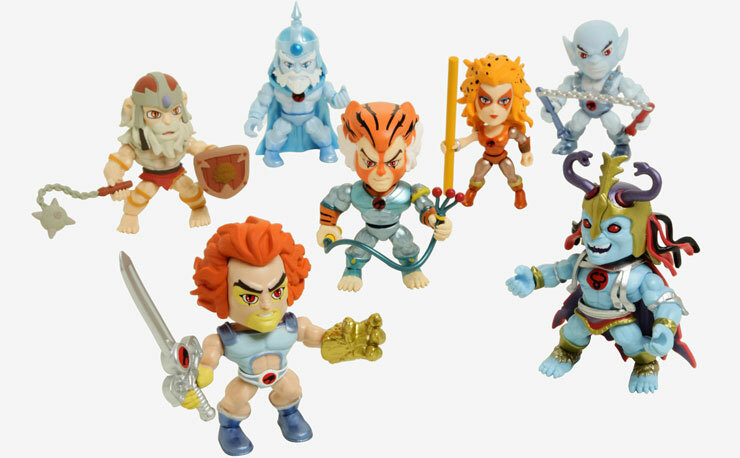 In case you missed out on these the first time around, here’s your second chance at grabbing all of your favorite characters including He-Man, Skeletor, Beast Man, Evil-Lyn, Man-At-Arms, Teela, Trap Jaw, Tri Klops, Man-E-Faces, Faker and Stratos. 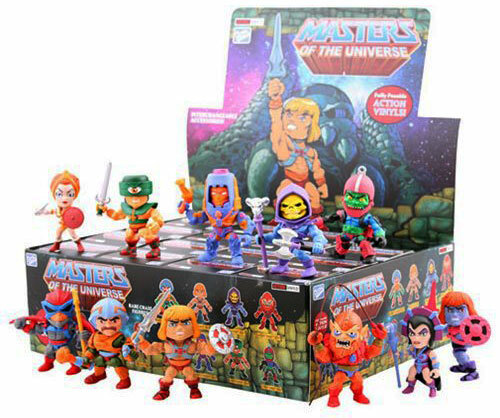 Hot off the truck are a few different options including the 3-inch random mini figures, mini figure 4-packs, or the Series 1 MOTU display case including 16 individually blind-packaged mini-figures (your best bet if looking to nab the whole collection). 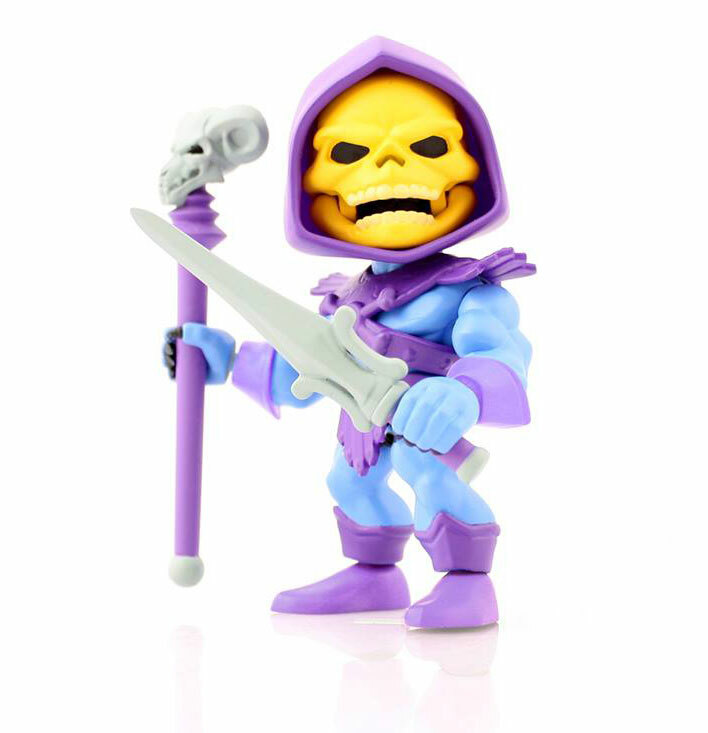 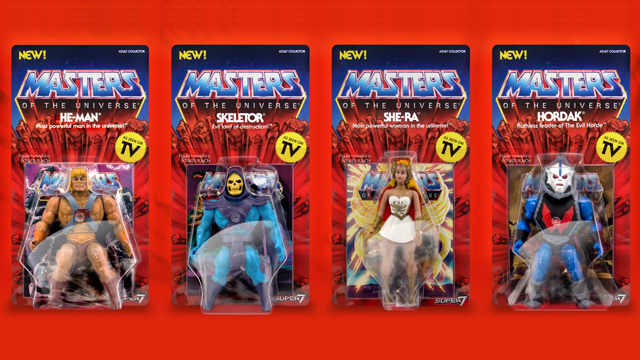 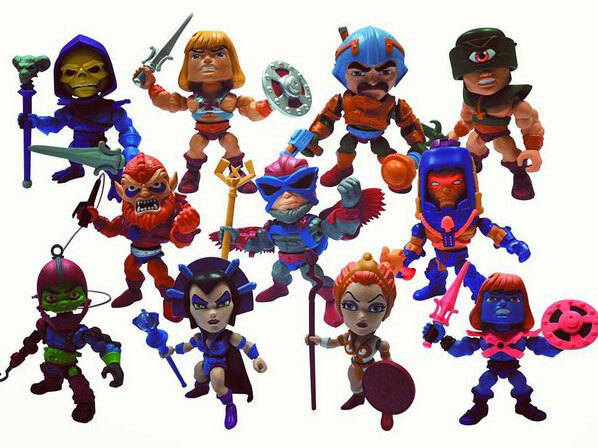 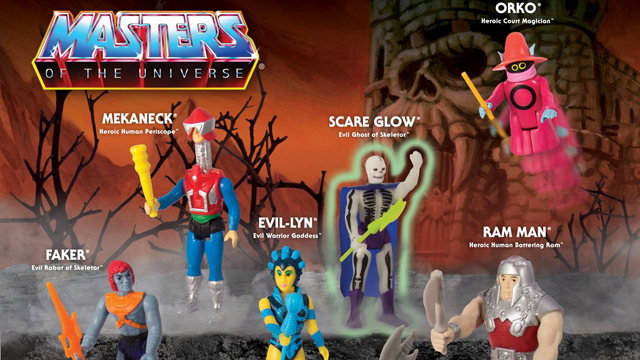 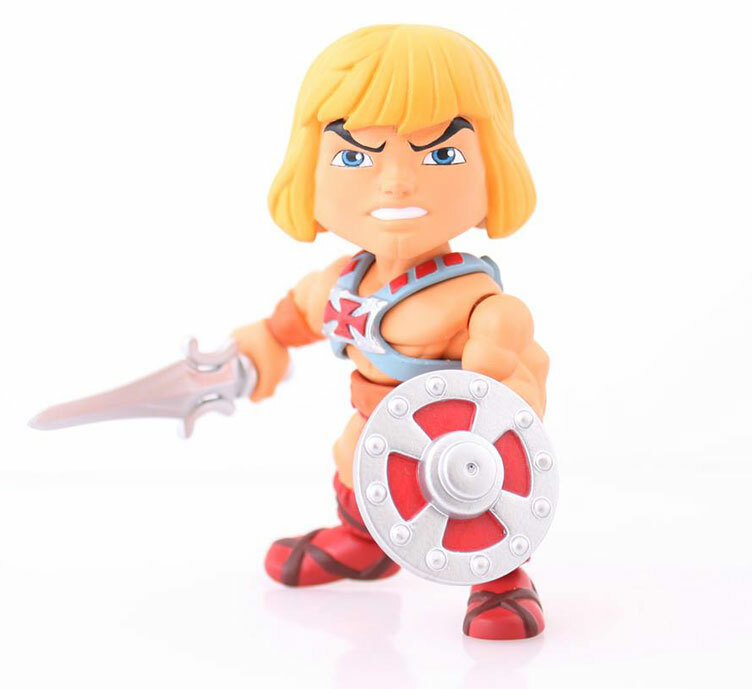 Check out all of the MOTU Series 1 Action Vinyls below.